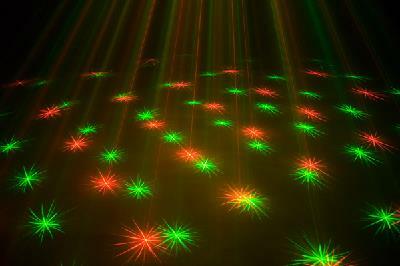 Dual red and green laser, with blazing effects and incredible patterns. 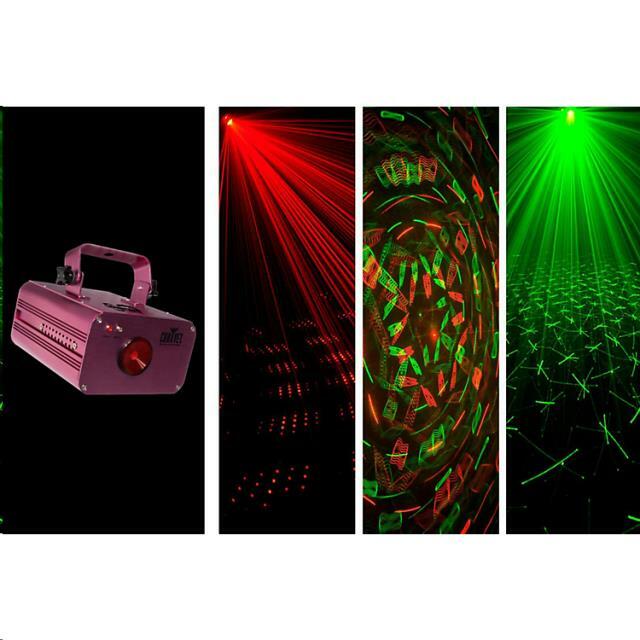 The Scorpion Storm FX from Chauvet is a mind-blowing DMX-512 controlled red and green laser that creates a unique star field effect with unbelievable patterns and hundreds of intense beams. Powered by 30mW green and red laser modules, the Scorpion Storm FX will blaze any stage or dance floor with eye-catching visuals. It offers color selection of red, green or red and green with strobe control., so there s never a boring dose of the effect. Dual effect motors allow control of rotation and shutter effect; always keep the effect fresh and changing. 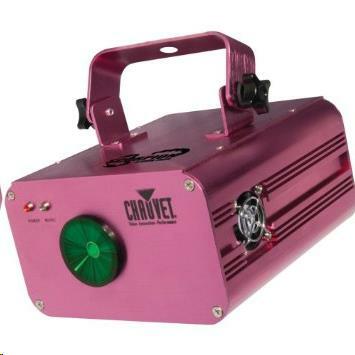 * Please call us for any questions on our special effects light laser effects rentals in Eastlake OH.